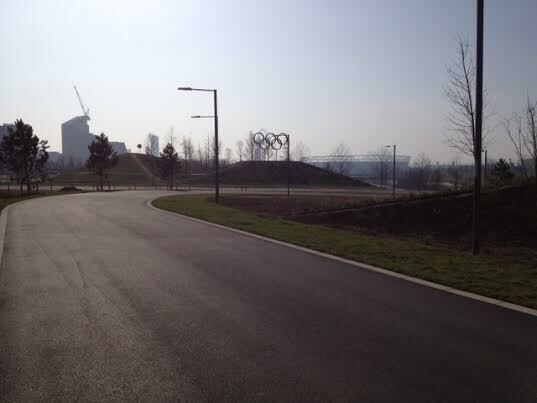 London's Olympic cycling legacy venue opens its doors for the first time this morning. 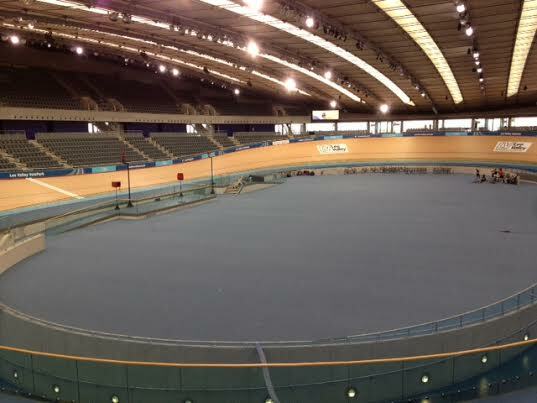 The LeeValley VeloPark, London’s Olympic cycling legacy venue in Stratford, opened its doors for the first time today. 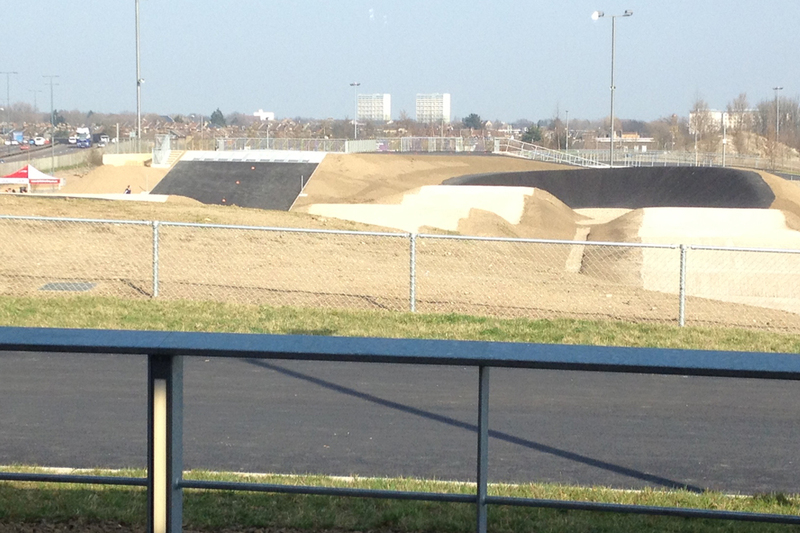 Comprising of the London 2012 velodrome and modified BMX track, a traffic-free road circuit and off-road trails, today’s launch was attended by members of the press as well as schoolchildren from the local community. 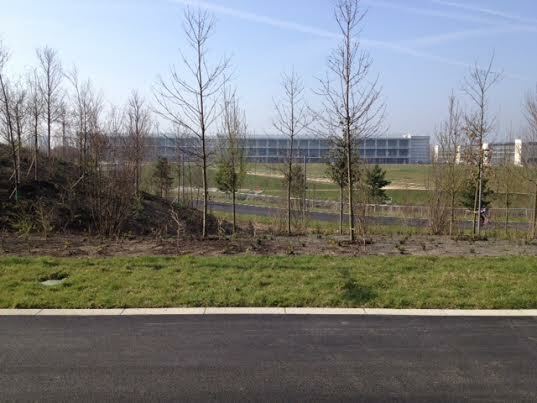 It is the first venue in the world to have these four disciplines on one site. 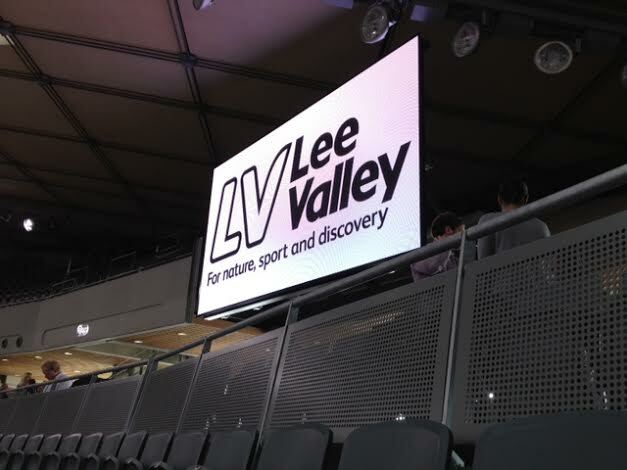 The Velodrome will host this weekend’s Revolution Series finale – the first competitive event to be held there since the Paralympics in September 2012- before the facility opens its doors to the general public on March 31. 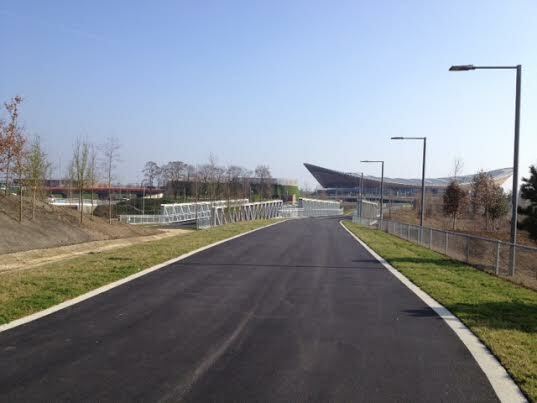 * For a full report and review of the LeeValley VeloPark, see next Thursday’s CW (March 20 issue). 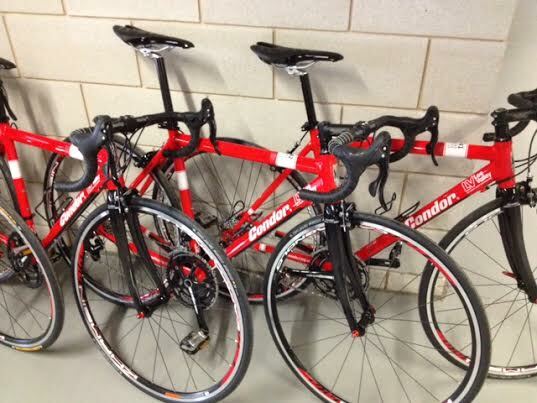 Also watch out for our GoPro footage of the road circuit.